Exciting news!! 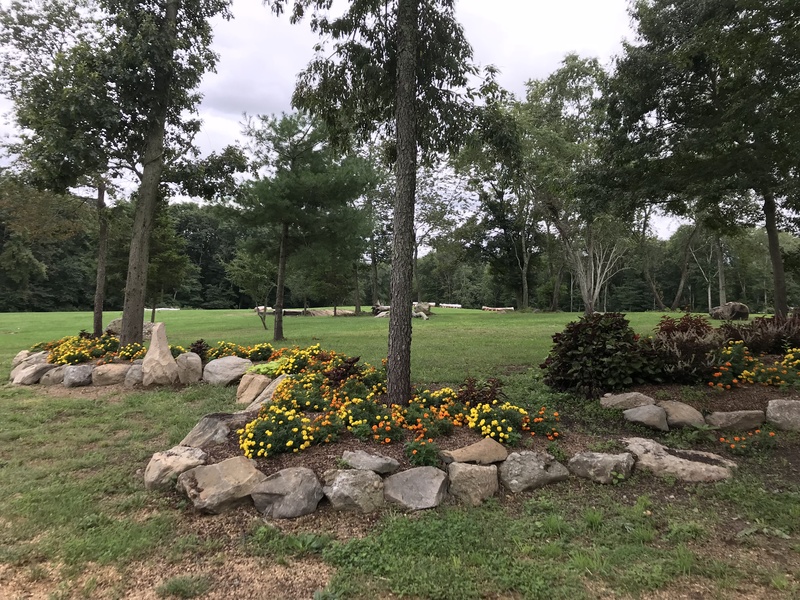 Our cross-country course is in the process of being remodeled. 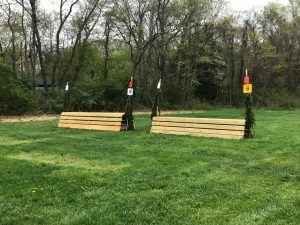 We will have visual updates as we continue to progress for the 2019 Horse Trial season. Here are just a few examples! 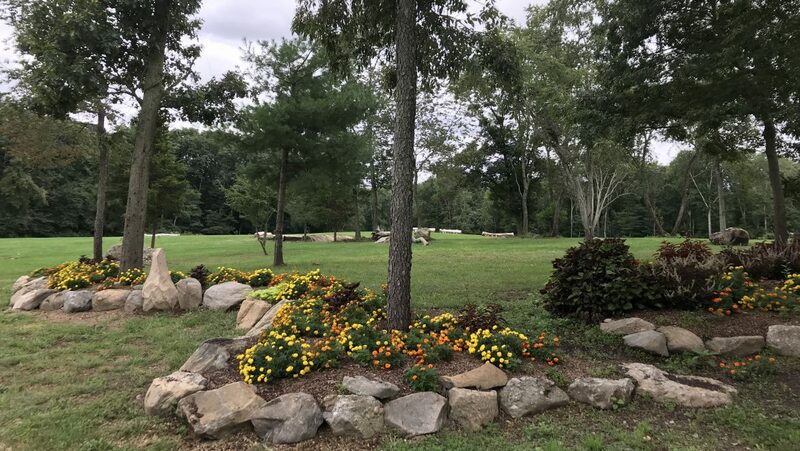 Palmer River is especially proud of its cross-country course, which formerly was the host of an annual sanctioned event. 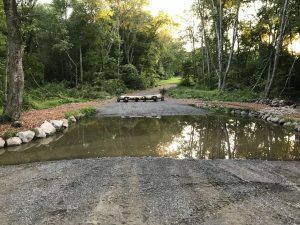 The course is being carefully redesigned, and now features a variety of challenges including banks, drops, open ditches and a water crossing. 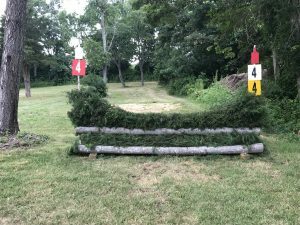 All jumps are designed to be horse-friendly but are also laid out in a way which will challenge the speed, boldness, endurance, and jumping ability of the horse and test the skill of the rider. The jumps range in height from 2′ to 3’3″. 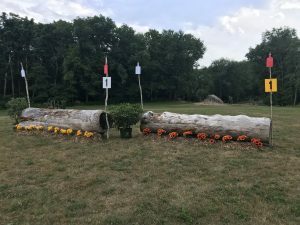 The cross-country course is one of the largest schooling courses in the area and is available to outside clinicians and instructors. 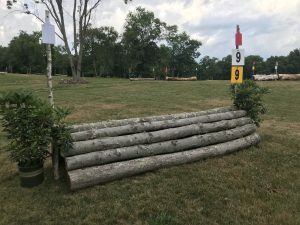 The charge for schooling is $50 (per horse and rider). Safety helmets & vests, a ground person – preferably an instructor- and a cell phone are required. You will also need a signed waiver attached below. Please call at least 24 hours in advance.